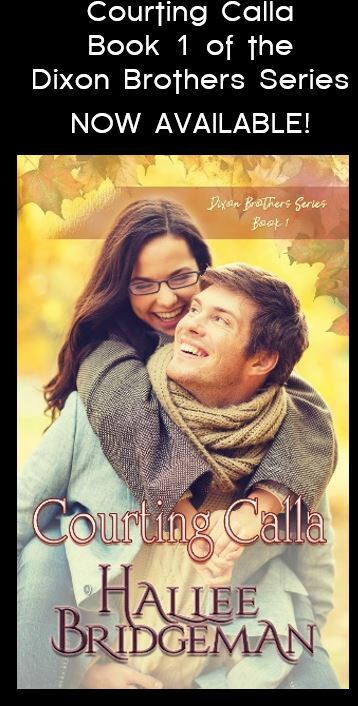 A Melody for James is Free at iBooks! 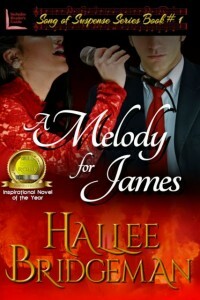 A Melody for James is FREE at iBooks only! 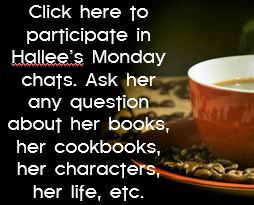 If you’ve been waiting to read this award winning Christian suspense, now’s your opportunity! The sale ends March 23rd. This entry was posted in 1. A Melody for James, Blog, Novels, Song of Suspense Series and tagged a melody for james, free book, ibooks, song of suspense series. Bookmark the permalink.